DHI Medical Group Founder Mr. K.P Giotis announced the establishment of DHI Hair Restoration Academy of London at the 10th National Congress of Plastic Reconstructive and Aesthetic Surgery in Athens, with branches in Athens, New Delhi, Singapore and Boston, USA. ‘DHI Academy is the world’s first, full time hair restoration training institution and it is open to physicians, nurses and clinical managers from around the world. The Academy will offer Training, Certification and annual Evaluation performance at all levels’ Mr. K.P. Giotis mentioned. A highly experienced team of scientists from Europe, USA and India, will head the committee and Academy’s advisory board. The courses will be online and the workshops will continue throughout the year. The educational program is based entirely on the integrated ‘DHI Total Care System’, with the most innovative techniques in the global field of hair restoration. On 5th December 2013, the first round of seminars will run at Athens Clinic on Vouliagmenis 30 Avenue. ‘The only way to improve the quality of services offered in hair restoration industry, is through education, transparency and innovation. It is our long life vision to provide excellent results and to improve the quality of our clients lives, for both men and women from around the world ‘ Mr. K.P Giotis said. Mr. K.P. 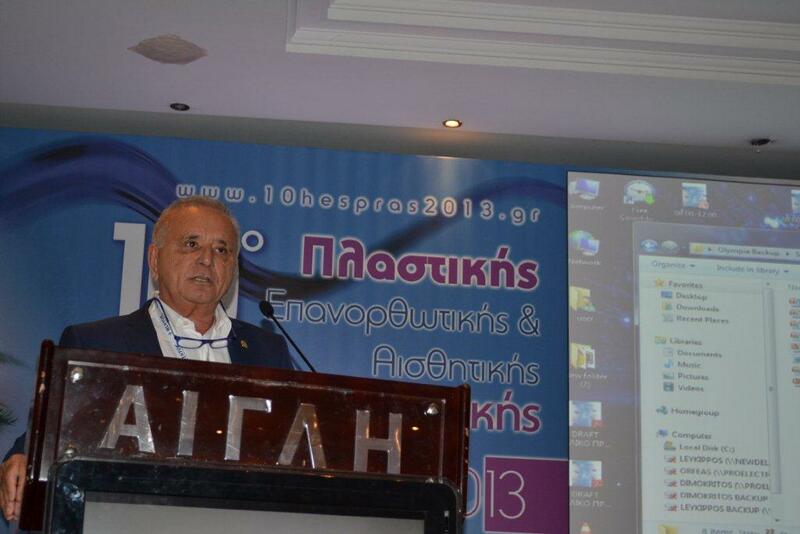 Giotis was congratulated by many prominent members of the Greek Association of Plastic and Reconstructive surgery, for his new initiative and for his lifetime contribution in the field of hair restoration, during the last 43 years.